As you begin to understand the history of goal setting theory you will realise even more what a difference having smart goals will make in your life! Much of the research that has been done on goal setting has been focussed on goals in the workplace or in the competitive world of sport. But today goal setting and the theory behind it is generally accepted as fundamental to motivating people, not just at work or in sport but in every single sector of society. If you accept setting goals is fundamental to achievement and know that it is up to you to motivate yourself you will find the following fascinating. Although setting goals was nothing new, it wasn't until the 1960s that an American called Dr Edwin Locke began to formally examine the relationship between motivation and the setting of goals. In 1968 his work was published in an article called "Toward a Theory of Task Motivation and Incentives." Specific goals are more motivating than vague goals. Challenging goals are more motivating than easy goals. Specific and challenging goals are more motivating than vague or easy goals. When people are given positive feedback, both during and after taking action on their goals this spurs them to achieve even more. Having a specific goal in itself provides a major source of motivation to actually reach the goal. Having goals leads to an overall improvement in individual performance. Aware of Dr Lockes' findings, a number of years later, Dr Gary Latham, another American researcher, examined the results of setting goals in the workplace. His findings exactly supported Dr Lockes' conclusions.From here the fundamental link between being effective at work and having goals was formed. Dr. Locke and Dr. Latham joint published "A Theory of Goal Setting and Task Performance" in 1990. Their book reinforced the importance of setting specific and difficult goals. 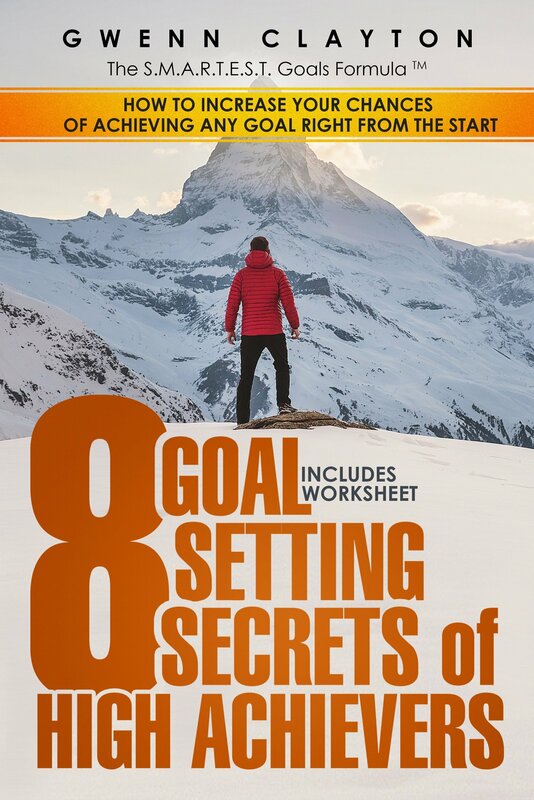 It concluded that there were five fundamental principles that lie behind effective goal setting. Not only that but the degree to which these are present in a goal is directly linked to the achievement of that goal. Easy to understand,(leaving no room for assumptions). Unlikely to be rewarded – if anything vague goals lead to disappointment and confusion both at a personal level and in the workplace. Not surprisingly Locke & Latham were great fans of smart goals. . The smart goal, devised by George T. Doran in 1981 was specific, measurable and time bound thus ticking most of these boxes in an easy way. This is the case whether for both personal and professional goals.